Possibly one of the UKs most common minor illness complaints, as well as causing pain, some headaches can make the sufferer feel lethargic, nauseous and down right miserable. 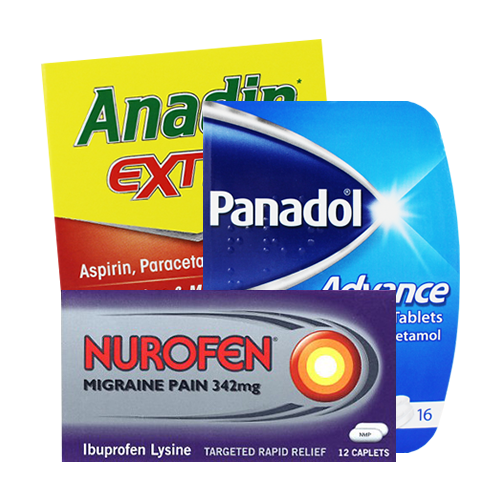 Help your customers feel better faster, with our great range of wholesale headache medicines from leading brands such as Nurofen, Anadin and Panadol. Anadin Original and Anadin Extra are specially formulated to provide fast relief from a range of ailments including headache, joint swelling, dental pain, muscular aches and more. Easy on the stomach Anadin Paracetamol helps fight cold and flu symptoms whilst Anadin Ultra Ibuprofen Liquid Capsules are specially formulated to provide relief from back and muscle pain for up to 8 hours. A household brand Nurofen specialise in medicines for pain relief and here at Harrisons Direct we supply a selection of wholesale Nurofen products including Nurofen Express Liquid Caps, Nurofen Migraine Tablets and Nurofen 12's for targeted rapid pain relief. From sore throats to tension headaches Panadol Actifast Tablets provide effective pain relief for a range of symptoms, and get to work straight away. With a new formulation Panadol Extra Advance Tablets also help ease headache pain along with other ailments such as toothache and period pain. 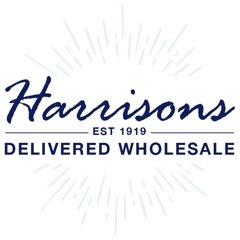 As a leading supplier of wholesale GSL medicines and headache remedies we offer exceptional customer care alongside a timely and reliable delivery service. For more information on our selection of wholesale headache medicines call our customer care team on 01254 306840.